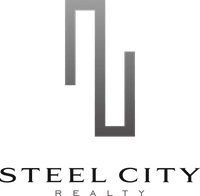 Why you should choose Steel City Realty. Steel City Realty is a group of experienced, licensed Brokers, Real Estate Agents and Property Managers. We have a combined 30 years of experience satisfying clients one home at a time. Our mission is very simple - to exceed your expectations and get you the best deal! Technology is a huge part of the real estate business and what we do. Whether you are buying/selling/renting or investing, you need agents that use the most up to date technology available. No matter what market we are in, there is always competition. 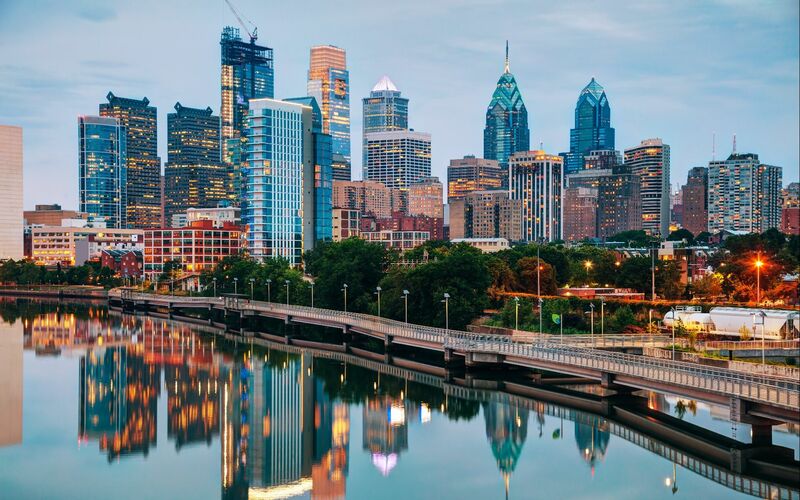 We pride ourselves on being that competitive edge you need to find a buyer willing to pay top dollar for your home or negotiate the best deal on the home you are buying. We strive to be the best every single day. 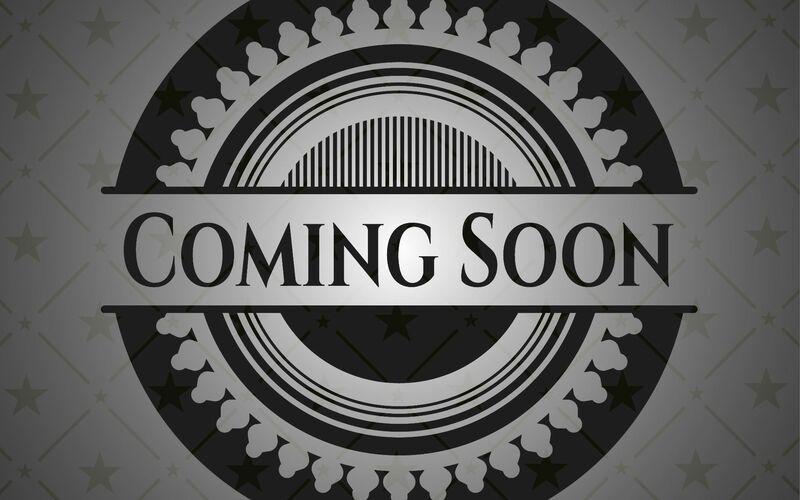 In doing so we have developed a strategy that not only gets homes sold fast but for the highest dollar possible. We sell homes that no one else can sell. Last year we did over 25 million dollars in sales! 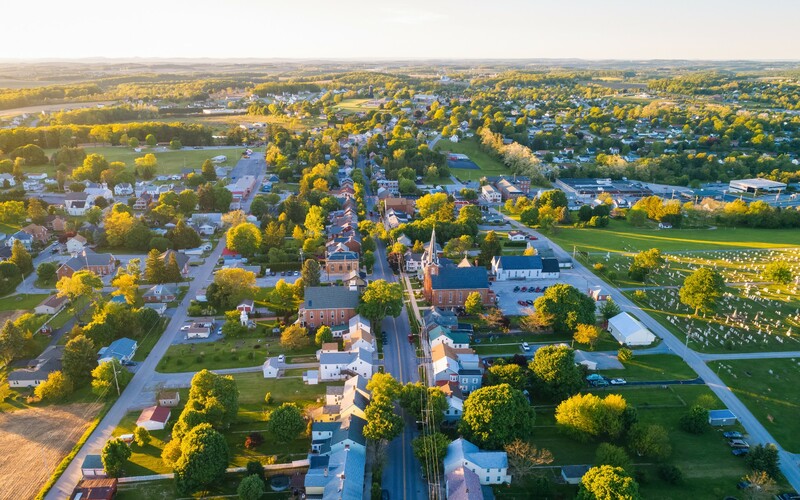 We understand that the purchase or sale of a home is one of the most important transactions of a lifetime and should only be shared with a team that will treat you with the utmost respect and be entirely dedicated to you. We genuinely care for all our clients and make every attempt to relieve any fear or anxiety you may have by maintaining a consistent level of communication, sharing our wealth of knowledge about this business, and using our strong negotiation skills to get you the best deal! We will stop at nothing to exceed your expectations!  Steel City Realty is the best in the business hands down. Call today and see for yourself. We look forward to our journey together!